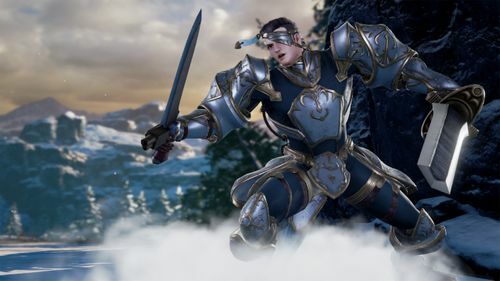 For over two decades SOULCALIBUR’s swords have clashed to the rhythm of an epic Soundtrack. 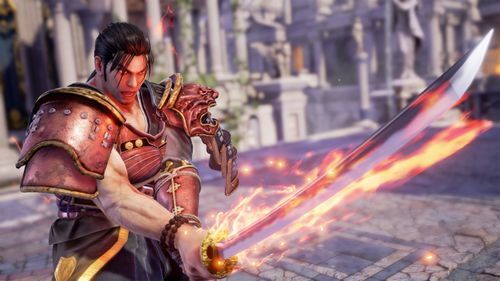 Each character’s theme and each stage’s melody have been anthems for generations of gamers around the world. This Best Of collection gathers a selection of the series’ most popular and legendary music in a premium quality sound. 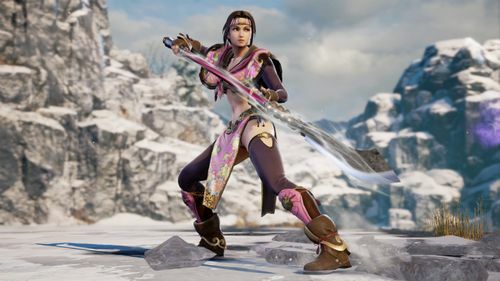 These 7 vinyl discs have countless moments that will bring you back to SOULCALIBUR’s history, through all episodes from the deliciously retro soundtrack of 1999’s SOUL EDGE to the freshness of the brand new SOULCALIBUR VI. 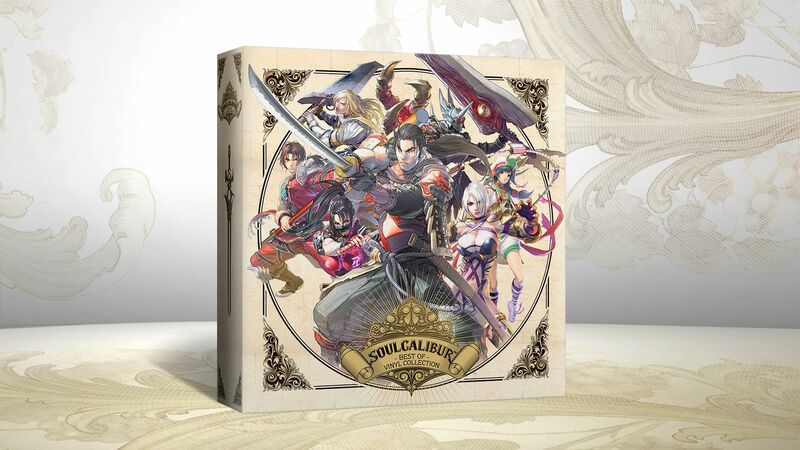 This collector box is a limited quantity premium collectible gathering a selection of the best sounds of the 7 SOULCALIBUR games, stored in a unique package displaying some of the series’ nicest artwork. 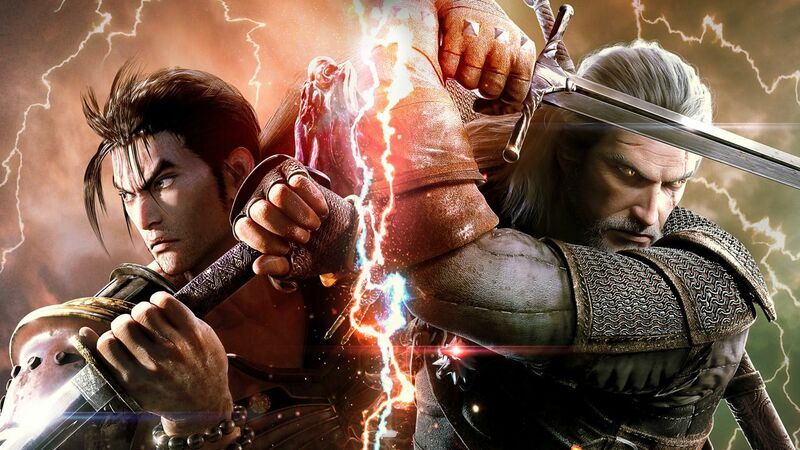 A tale of soul and swords, eternally retold and a timeless soundtrack for any music lover.